FirePro has reached the end of yet another successful year. In 2017, the company demonstrated its strengths through further expansion of its global distribution network of FirePro channel partners, and by widening the reach of the FirePro product line. As we head into 2018, we look back at the many developments FirePro has seen this past year. 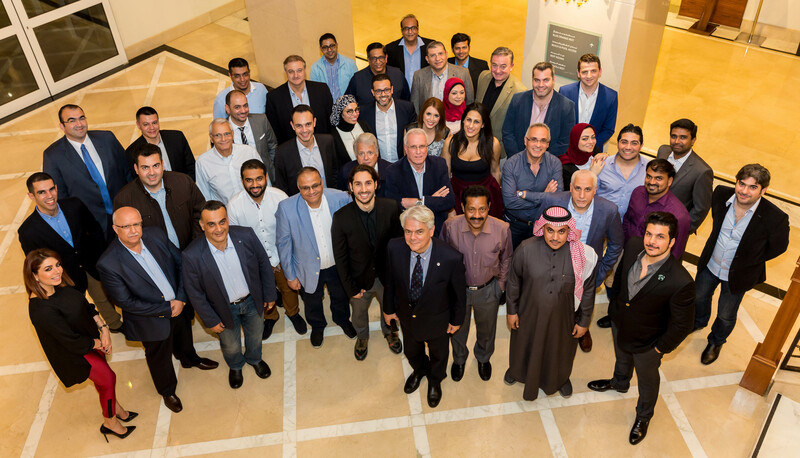 In 2017, FirePro grew its distribution network of partners to include five additional countries, with partnership agreements signed in the Maldives, Sri Lanka, Tanzania, Liberia and Germany. The company also expanded its business in China. FirePro now has the resources and technical expertise to serve more than 110 countries worldwide, with speed and quality. 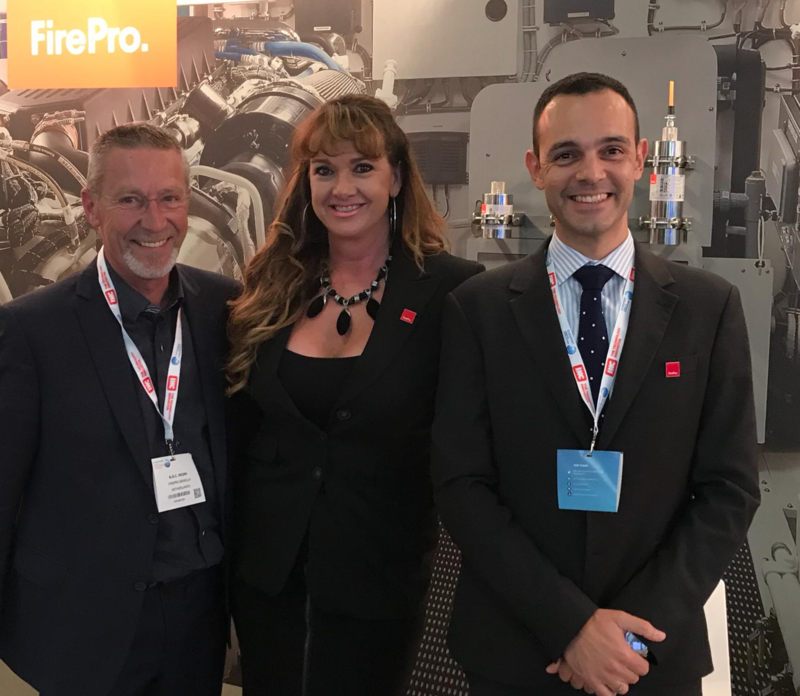 The FirePro team from HQ, with local partners and distributors, endeavoured in 2017 to educate even more key companies on the entire range of FirePro products and solutions, as well as their benefits and applications. This was done through a series of technical seminars held in various countries across the globe, including Canada, Brazil, Indonesia, Philippines, Thailand, and more. 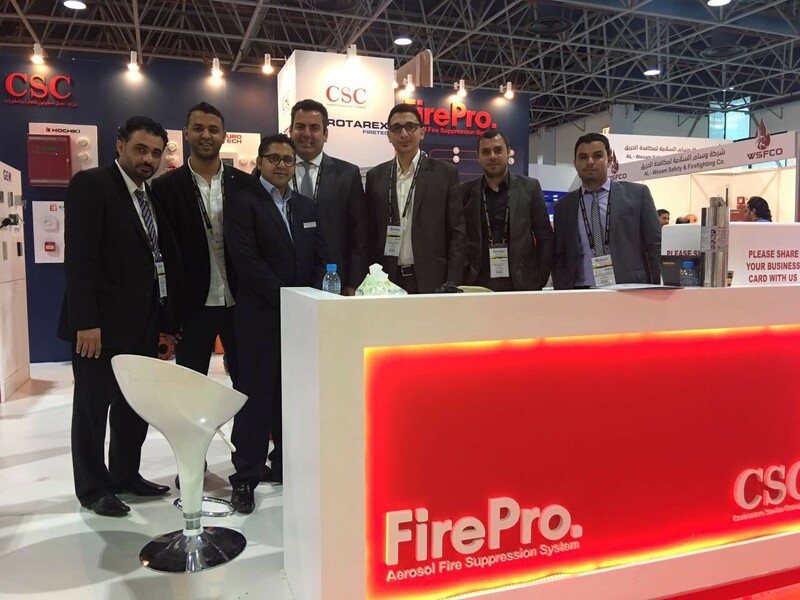 This past year, FirePro attended 35 exhibitions across 26 countries. 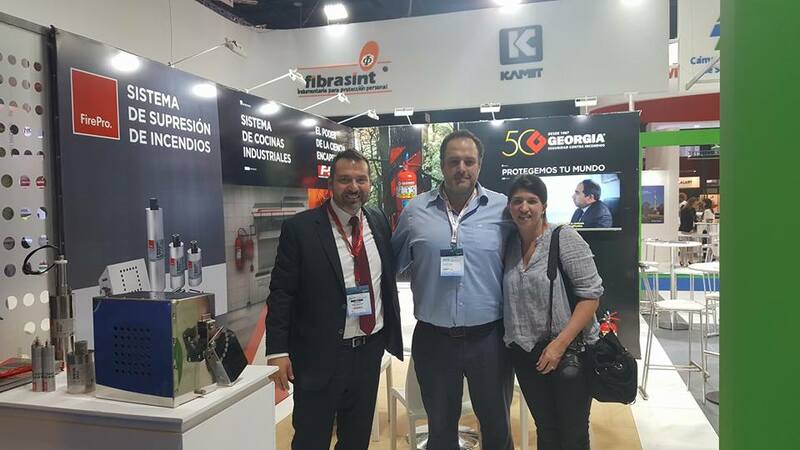 Many of these expos were of worldwide importance, connecting global fire and security markets and allowing industry professionals the opportunity to access the latest technology and solutions in the fire suppression business and beyond. Some exhibitions of note included Intersec 2017, the world’s leading trade fair for Security, Safety, and Fire Protection held in Dubai; Fire India 2017, Asia’s largest Fire and Safety Exhibition; China Fire Expo, the biggest international fire protection exposition held in China; FIREX International, an exhibition which welcomes more than 17,000 global fires safety professionals in London each year; and Europort 2017, an innovative global maritime exhibition held in the Netherlands. 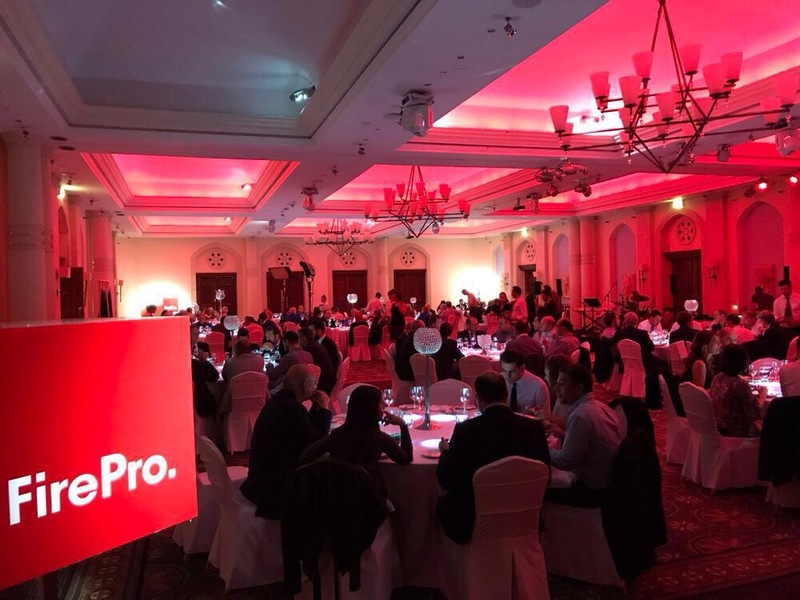 In 2017 the company’s triannual Firepro Global Convention was held this time in Cyprus, and brought together eighty official channel partners from more than seventy countries and five continents. 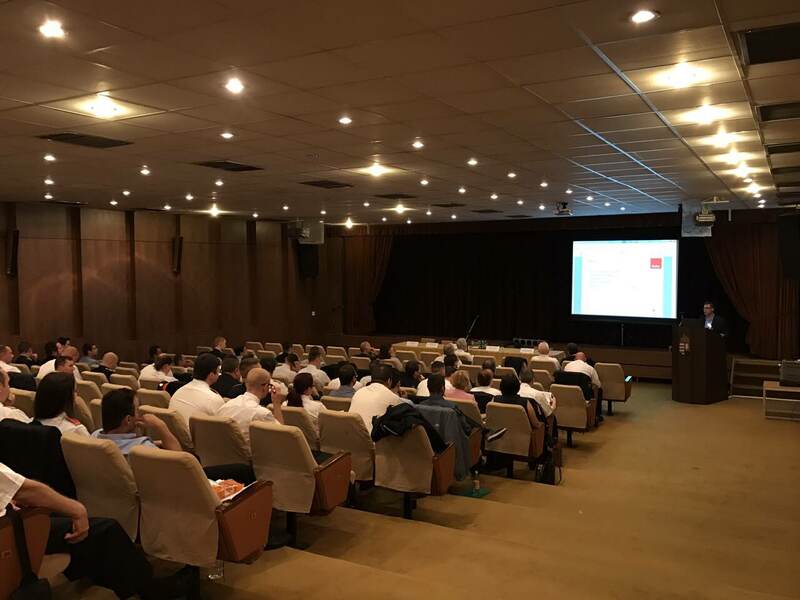 The successful event was an opportunity for people from across the globe to enjoy productive networking sessions with members of the FirePro HQ team, and learn about the latest FirePro news and developments. Invited guest speaker, Ms. Rebecca Geier of TREW Marketing, spoke at the conference and offered her insights on Smart Marketing for Engineers. FirePro also grew its employee numbers by six percent in 2017. New team members joined the company in a number of departments, from Engineering and Business Development to Marketing and Production, in India, Germany, and the company headquarters in Cyprus. The FirePro management extends its warmest gratitude to each and every one of its partners, clients, and colleagues for their tireless support to the FirePro brand, and for their contributions in making 2017 so successful. In anticipation of further and greater achievements we wish you all a prosperous 2018 full with health and happiness to you and your families.